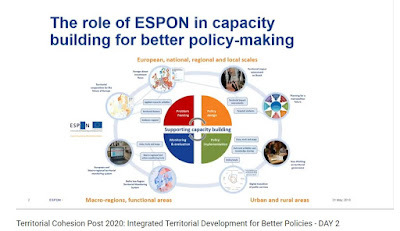 Ilona Raugze ESPON Programme Director on the roles of #espon 2020. 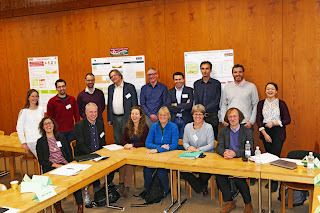 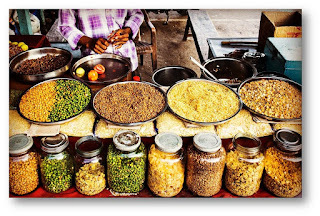 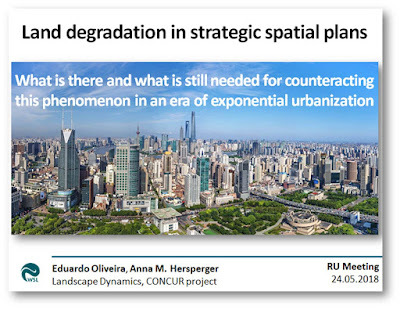 To date land-change science has devoted little attention to spatial policy and planning in urban landscapes despite the widely accepted premise that planning affects urban land change. 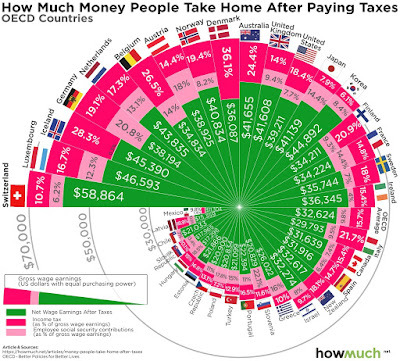 How much money people take home, after paying taxes. 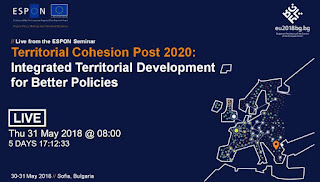 The #ESPON seminar on #territorialcohesion will be held on 30-31 May in the framework of #ESPON2020 Cooperation Programme. 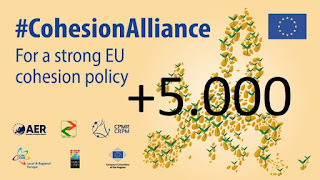 #CohesionAlliance for more solidarity, partnership and multi-level governance in view of the Commission proposals for the new Structural Funds regulation which will come at the end of May! 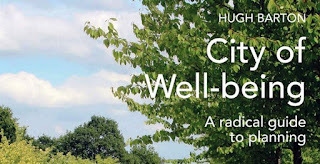 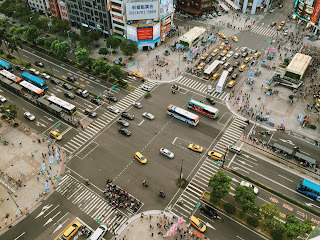 The primary message of Barton’s latest book, City of Well-being, I would then write: “peoples” health and community well-being must be the primary priorities for urban planners and place managers.